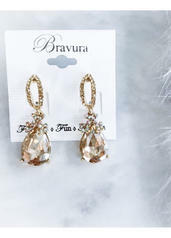 Fan Favorite-The Palmer earring is so versatile! 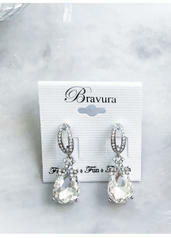 We've had so many clients pair their Palmer earrings with their prom dresses! 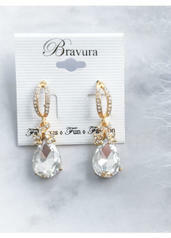 Brides wear them on their special day! 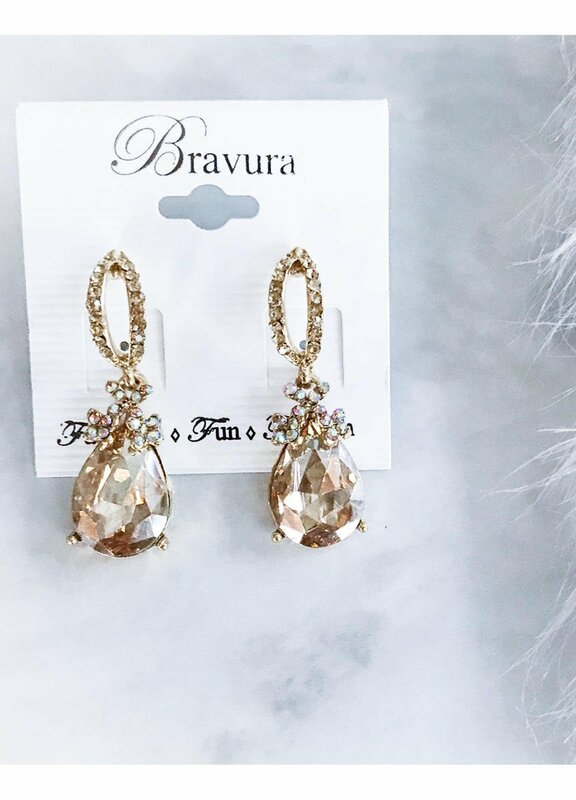 These make a perfect *bridesmaid* gift. Wear these again and again. *Looking for a color that isn't pictured or listed? Let us know! 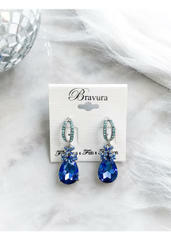 We have even more in store in different colors!